AIMI SYAHIRAH || MarvelousMisya: Want to win Tablet PC worth S$1,099?? Lets join this contest! Want to win Tablet PC worth S$1,099?? Lets join this contest! 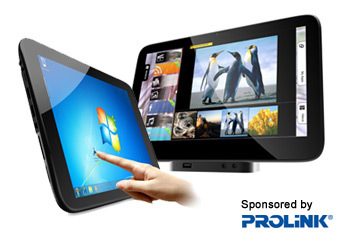 Help Save Social Energy and score a PROLiNK Tablet PC worth S$1,099! So, to all my friends and family out there, lets join this contest! Peserta berpeluang memenangi Tablet PC yang bernilai S$1, 099! Kalau dalam duit Malaysia berapa ek? Of course its really expensive babe! !